James qualified in London in 1989 at Guy’s hospital, carrying on working there as a house surgeon in the Maxillo-Facial surgery department. He practised as an associate for four years in Uckfield before joining Elm House Dental Practice, buying the practice in 1999. 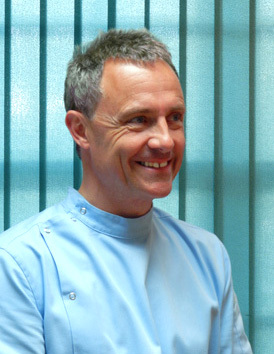 James enjoys the complete range of practicing dentistry from placing implants to tooth whitening. His interests include golf, skiing, motorcycling, windsurfing and go-karting. James has two daughters. Elm House practice associate (GDC 82286). Both Nicola and Deborah have verified experience in dental nursing. 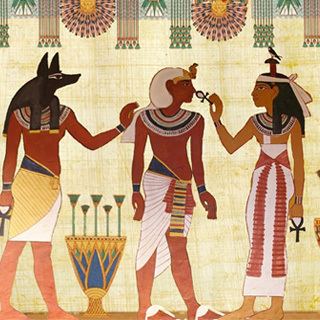 The first known toothpaste was created by the ancient Egyptians, and comprised powdered ox hooves, myrrh, pumice and burnt eggshells.